If you are suffering with any of these symptoms in the neck, middle back, or lower back, we can treat you with a combination of physical therapy, chiropractic and acupuncture. 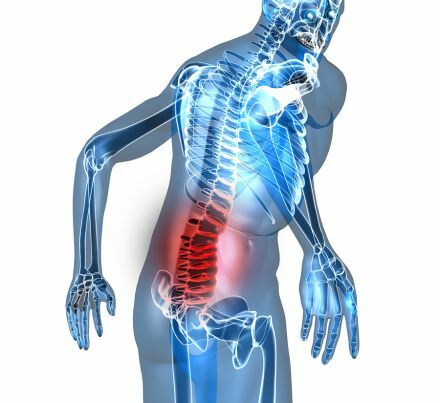 Spine and Orthopedic Rehab is the only practice in the valley to offer the three disciplines in one provider. We understand that a comprehensive treatment plan is about more than just pain relief. We know you have a busy schedule, insurance coverage may be a challenge, and you have to deal with work and family responsibilities. We will work with you and your specific circumstances. Give us a call today to learn more. © Copyright 2019 Spine and Orthopedic Rehab , All Rights Reserved. Powered by E-Rehab.